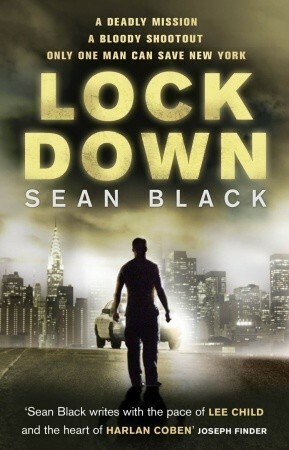 Sometime last year Matt Hilton recommended a few authors to me, one of them being Sean Black. I dutifully downloaded a sample of Lockdown onto my Kindle, just letting it sit there, doing the electronic equivilent of gathering dust. Actually, in the digital age, I wonder if we will develop so many little phrases like “gathering dust” since the electronic medium has a lack of physical presence to have relatable descriptions assigned. Over a year later I finally started Sean’s first novel, bought the full Kindle version, and plowed through this fast paced novel. I really enjoyed the brisk narrative and I could see similarities to Matt’s writing, which is probably why he was recommending Sean’s work. Guess now I have to find more of Sean’s books.